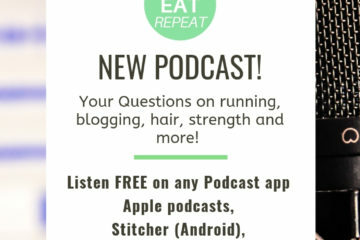 Check out RunEatRepeat on Instagram for the latest running and eating fun or follow me on Facebook to join the RER team! 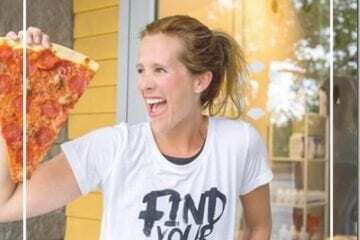 Today is a special episode because it’s part of the Nutrition for Runners series. 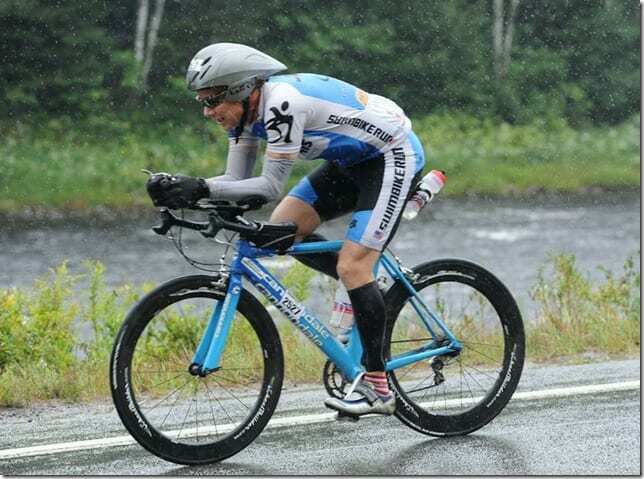 I reached out to my friend Steve Mackel because I wanted him to explain his strategy for fueling during a race. 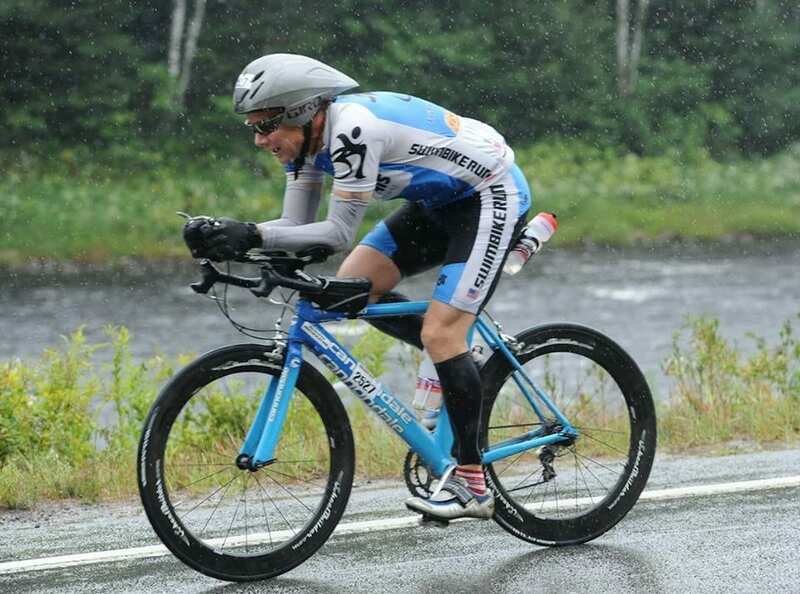 It’s the 10 – 30 – 45 method I use in races – and I realized I haven’t talked about it lately. But we ended up talking about carb-loading, what to eat before a race, what to eat during a race and after a race – and I didn’t want to hold out this information in case you’re running the LA Marathon this weekend or training for a race and can use this in training! 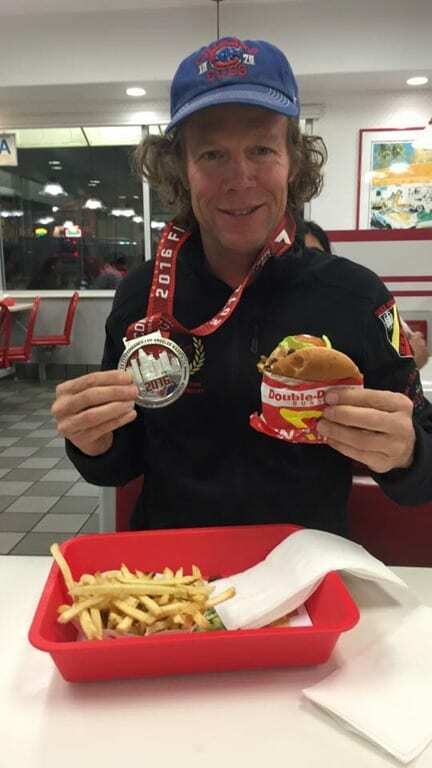 Before I get to the interview I want to tell you about Steve because he has an impressive resume and so much experience working with athletes of all levels… from first time half marathon runners to seasoned veterans trying to PR or qualify for the Boston Marathon – he has coached them all. Training for anything right now? He’s training to run the Mt. Charleston Revel Marathon. *Bonus: if you want to run one of the Revel Race Marathons or Half Marathons – check out the race discounts page to save on those runs!! 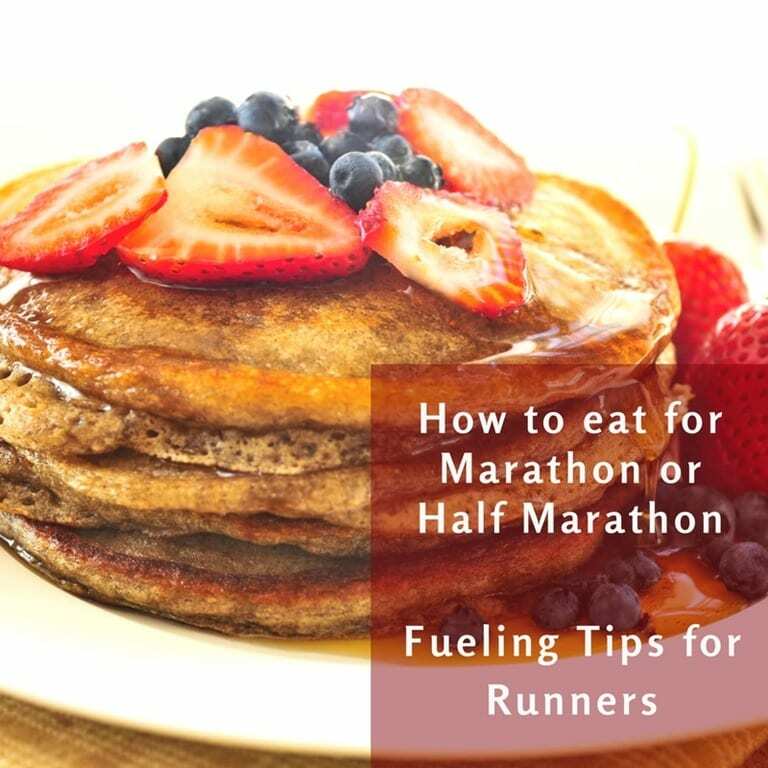 What is your strategy for fueling during a marathon or half marathon? Do you eat gels or chews during a race? Which ones? How often? Steve’s thoughts on caffeine before and during a race. Carb-loading is more than what you eat the night before a race. 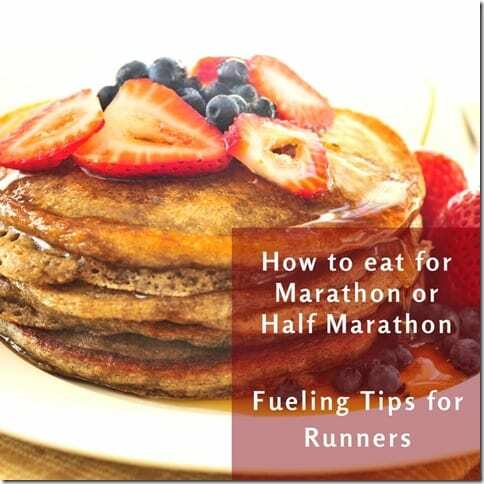 You should start carb loading in the days leading up to the race. Increase your intake to 60 to 70% carbs. Try to eat fairly ‘normal’ the night before the race and top it off race morning. 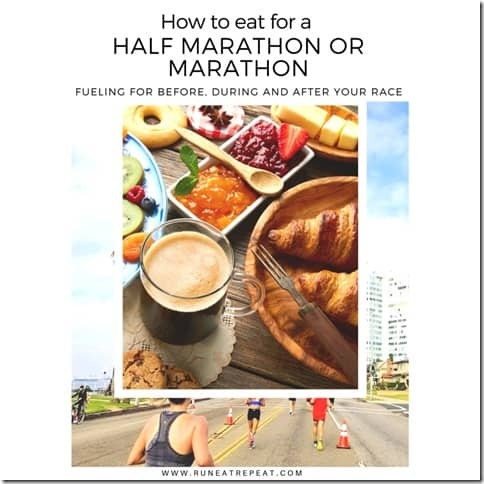 The 10 – 30 – 45 fuel strategy for marathon and half marathon races is a great way to make sure you are drinking and eating enough. Set your watch to beep every 10 minutes / 30 minutes / 45 minutes and take in the fuel or liquid your body needs. The amount of water, electrolytes and food you need depends on your body, your race and goals. Practice this in training and learn your needs. I use Clif Shot Blocks and Mocha Gels. 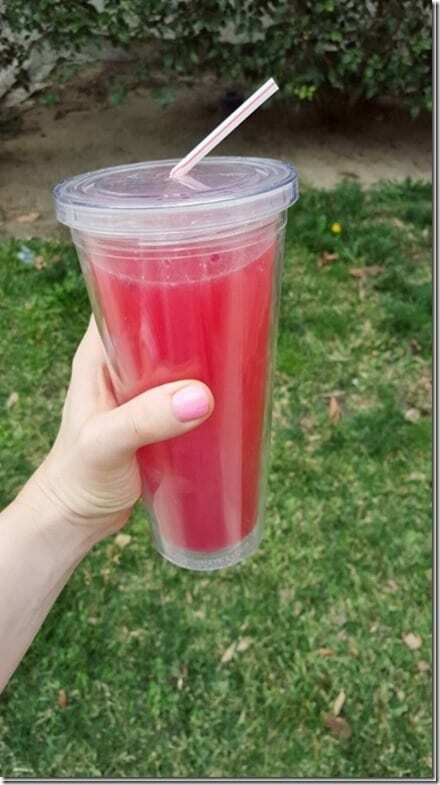 I usually drink whatever electrolyte drink is on the course for a race. During training runs or for hot weather races when I bring my own water bottle I drink Spark usually in Fruit Punch or Mango Strawberry. Carbs are important to refuel your body. Get more information on the Sole Runners half marathon and marathon training group on their Facebook Page – Sole Runners. Good luck to anyone racing LA this weekend!! 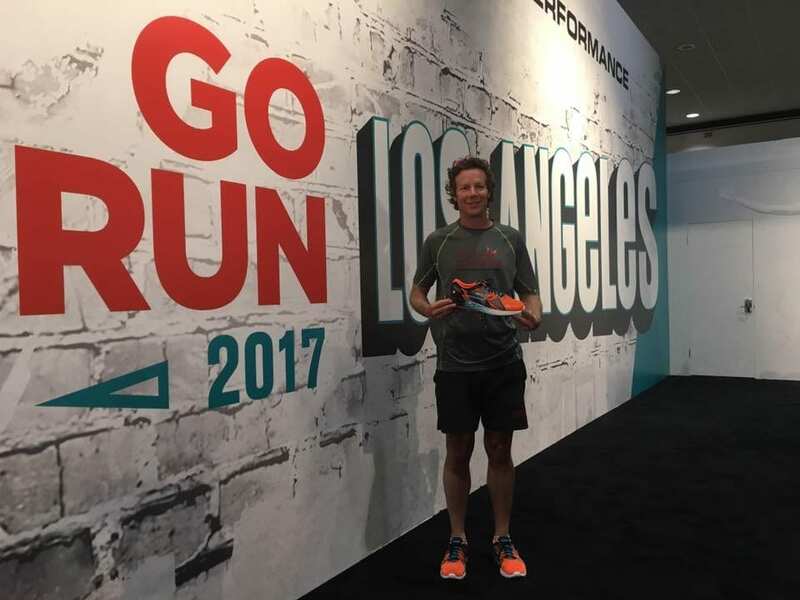 The Sole Runners are running the LA Marathon too! Say ‘Hi’ if you see their aid station around mile 18! 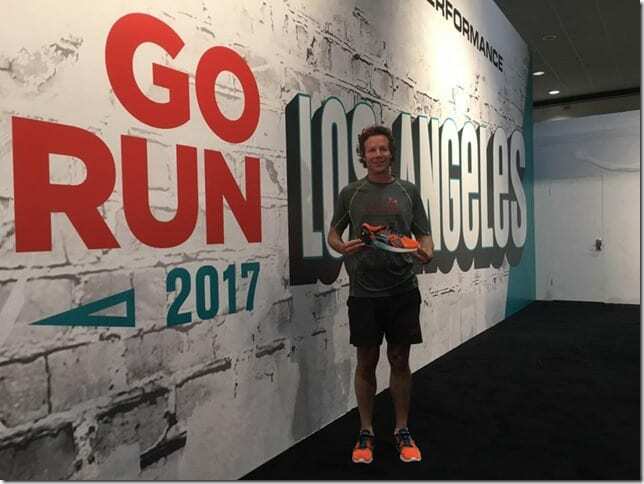 Then, they’ll start a new training plan in May for the Long Beach half marathon or marathon in October. They train in Long Beach, CA so if you’re in the area and want to run a half or full with a super fun, friendly group check them out. If you have any follow up questions – leave them in the comments or on today’s Instagram post. Now check your inbox for the Fuel Cheat Sheet.